In the June issue of Women's Health Letter, we go into great detail on the newest health discovery called telomeres. 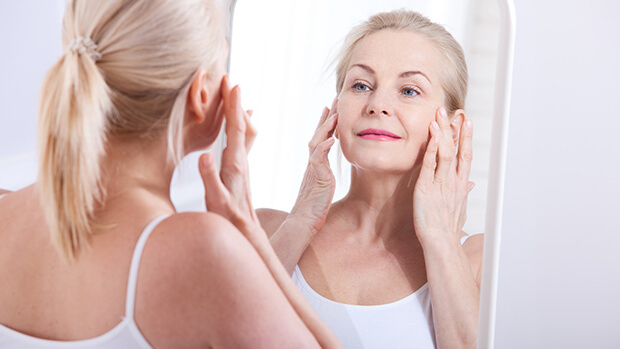 As you may know, they may hold the secret to eternal youth - if only we fully understood how they work. Telomeres act like "caps" on the ends of our DNA strands. They shorten as our cells divide and ultimately disappear. When this happens, the DNA strand unravels and the cell dies. For obvious reasons, this ongoing cell death is a major contributor to aging and age-related diseases. We know quite a bit about how to keep telomeres long through lifestyle choices and supplements. I've written about those strategies before, so you can find more information on www.womenshealthletter.com. But what we don't know is how to control the telomere shortening process from beginning to end. Being able to do so could have major implications for slowing or preventing aging and a number of diseases. Now, researchers at Arizona State University (ASU) believe they've gotten one step closer to locating this potential fountain of youth. This discovery has to do with the telomerase enzyme catalytic cycle. As we've discussed in the past, the telomerase enzyme is responsible for generating the DNA sequences that form the DNA caps. In other words, telomerase actually lengthens telomeres. However, it can't quite keep up with the cell division process, so while it can buy a cell time, it can't keep it alive forever. The catalytic cycle directs the telomerase as it adds these DNA sequences back to the ends of the DNA strands. The ASU researchers believe that they've identified why telomerase isn't able to keep up: the catalytic cycle includes a "braking system" that tells it to slow down. The researchers believe that releasing this brake could not only allow telomerase to restore telomeres to their original lengths but also reverse cellular aging. They found that the signal to brake is actually encoded within the telomerase itself. So if this signal can be targeted, it could allow scientists to control when telomerase starts and stops. Of course, this is a complex undertaking. We don't want to just take the brakes off completely. After all, we have a word for unchecked cell growth: cancer. And telomerase does play a role in cancer growth. So if scientists want to unleash telomerase, they will also need to be sure they can rein it back in. Still, this is an exciting line of research. And until researchers learn to supercharge telomerase, you can give it a boost by engaging in some of the strategies mentioned above. You can also give Advanced Telomere Support a try. 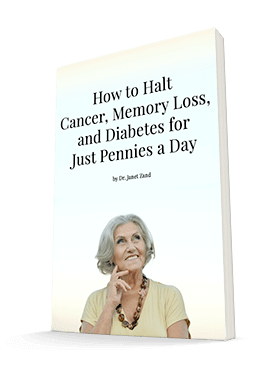 It can help lengthen your telomeres without encouraging cancer. And it will help keep them long enough that you have extra protection from the aging process and many of the potential downsides associated with ongoing cell death. Chen, Y., J.D. Podlevsky, D. Logeswaran and J.J.-L. Chen. A single nucleotide incorporation step limits human telomerase repeat addition activity. EMBO, 2018 DOI: 10.15252/emboj.201797953.